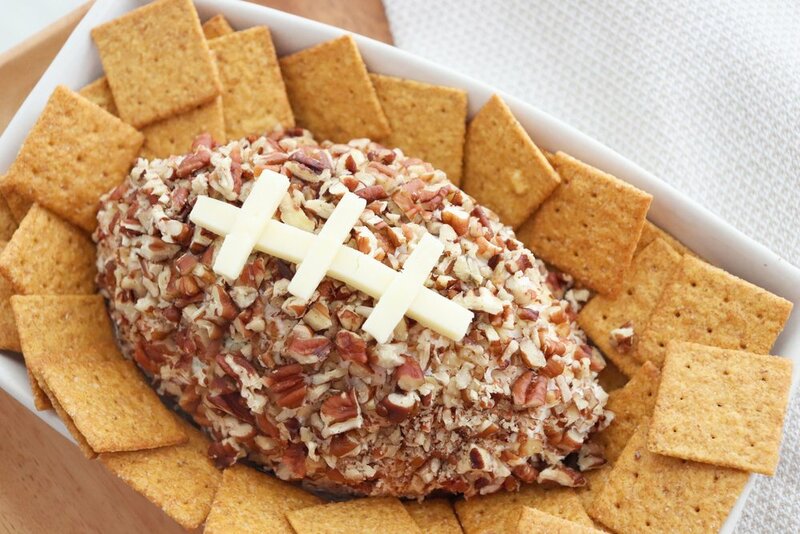 Perfect for football-watching or holiday parties. Simply change the shape for whatever event you’re celebrating! 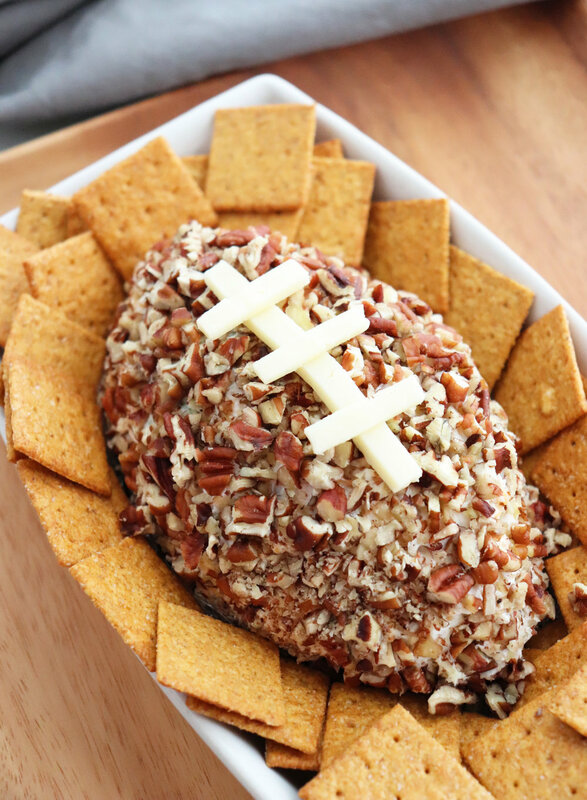 This sure-to please appetizer is easy to make and even freezes well, allowing you to get a jump start on party food! 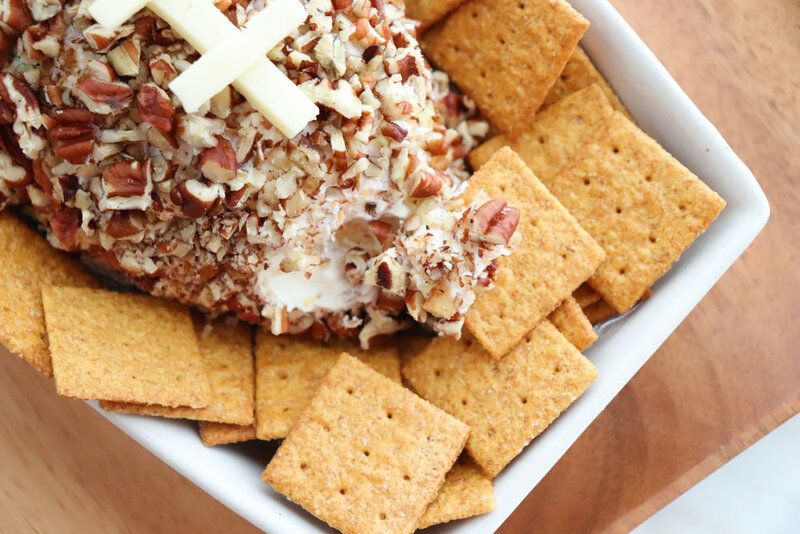 Sweet, tart pineapple provides a surprising and unique spin on a traditional cheese ball. Mix cream cheese until smooth. Stir in Cheddar cheese, drained pineapple, chopped onion, garlic powder and 1 cup chopped pecans. Mix together, form into a ball (or desired shape) and roll in remaining 1 cup pecans. Wrap in plastic wrap and refrigerate for at least 8 hours. Serve with crackers or vegetable slices.